We love our therapy ponies. 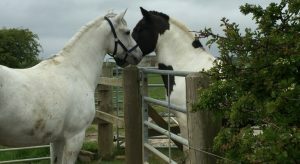 We currently have 12 wonderful ponies. 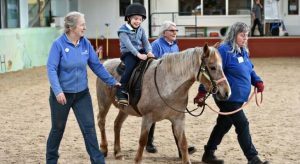 Each pony is specially chosen and trained so we can offer our riders the best therapeutic benefit. 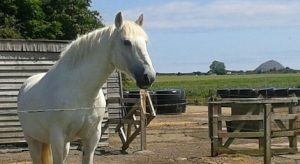 Caring for our ponies costs around £3000 per pony, per year. Becoming a pony sponsor will help us to continue to provide all the care our four-legged friends need to lead healthy, happy lives. We are so lucky to have had the pleasure of knowing many wonderful ponies over the years since MRT was founded back in 1989. Our four-legged friends have left their mark in all sorts of ways, but especially in our hearts. 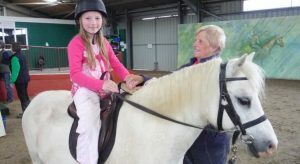 We’ll be adding photos and stories about lots of our lovely past ponies who helped so many riders over the years.